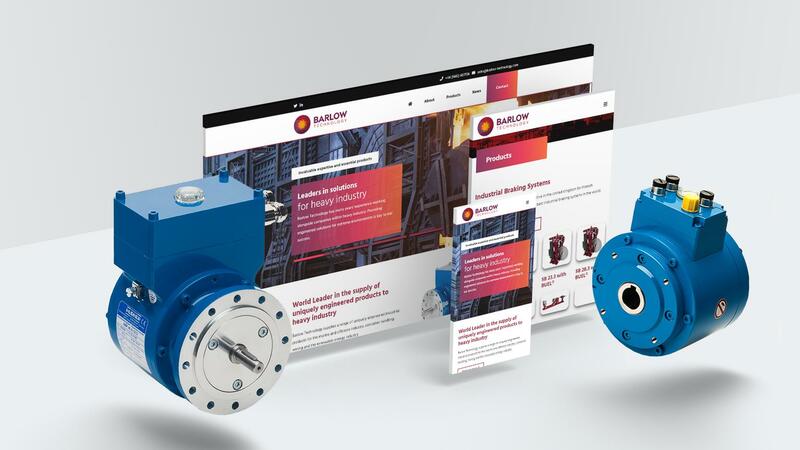 Rupper Lips PR once again teamed up with Intimation to create a new website for long-term client Barlow Technology. Technical copy for wide-ranging products and services was compiled by the Rubber Lips team to accommodate the approved Intimation site design. Barlow Technology has been supplying a range of industrial products for the steel, ports and harbours, container handling, mining and renewable energy industries for over 40 years and commissioned a new website to showcase their latest products and services, along with emerging engineering technologies from all over the world. Rubber Lips PR worked closely with Barlow to produce content which was factually accurate whilst also well-structured and engaging. The site was launched yesterday and includes a host of new features developed by the team at Intimation. To see the new site for yourself, click here.